London Business School (LBS) is probably the best-known of all the UK business schools and is indeed one of the world's truly global schools. It maintains its position through a series of strategic initiatives including fostering world-class research and making the most of its location in London. 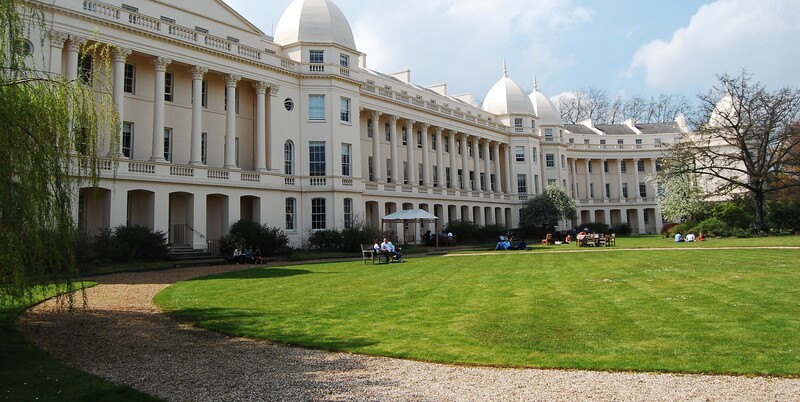 As one of only a handful of European schools that follow the North American two-year MBA model (although it does offer shortened versions of its programme), LBS combines many of the best aspects of the North American and European traditions. Like other leading European schools, it prides itself on attracting a diverse mix of nationalities.